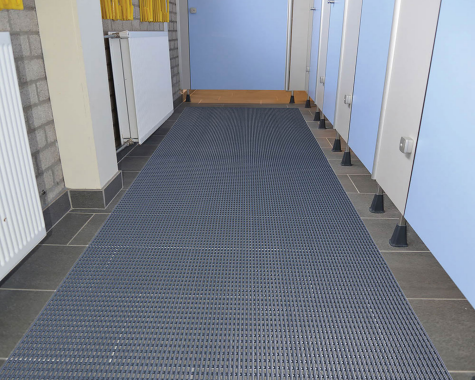 Constructed for locker rooms, showers and pools, our line of Wet Area Mats provide the perfect balance of drainage and traction. Ideal for preventing slips and trips indoors or outdoors, these porous mats dry quickly and prevent odors caused by mold and microbial growth from stagnant water. 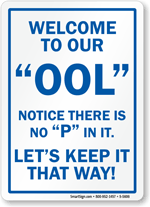 • Vinyl looped Frontier Mats massage feet bottoms with each passing stride and increase traction around pool side areas to curb slips and falls. 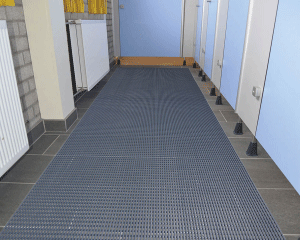 • High grip nitrile rubber Wet Step Mats have low profile edges and a porous, oil resistant surface that tolerates exposure to sunlight and most cleaning agents, making them great for placement around gyms, locker rooms, swimming pools, and showers. 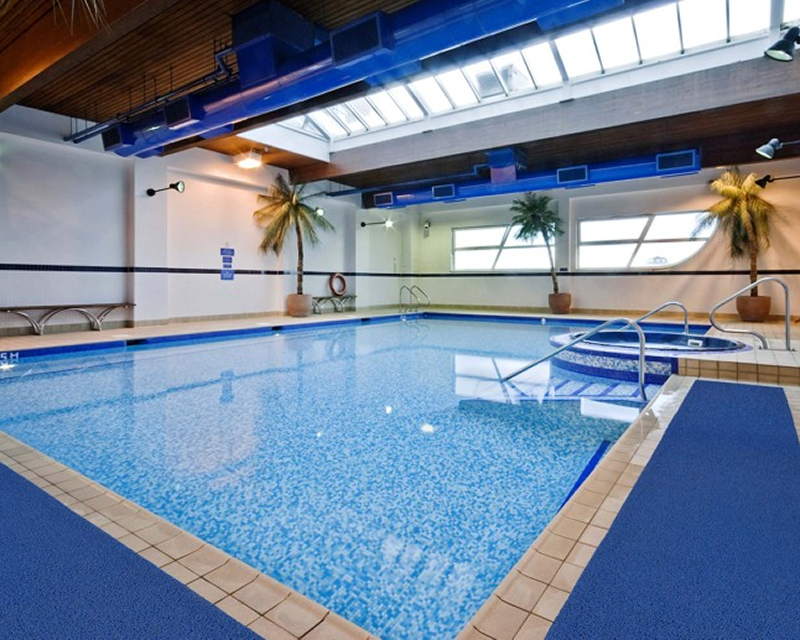 • Durable enough to withstand even the toughest industrial applications, our anti-fatigue Cushion Station Mats are anti-microbial treated to prevent dank odors from forming, plus they're oil proof to curtail slips in locker rooms and showers. Frontier Mat, 36 in. x 58 in. 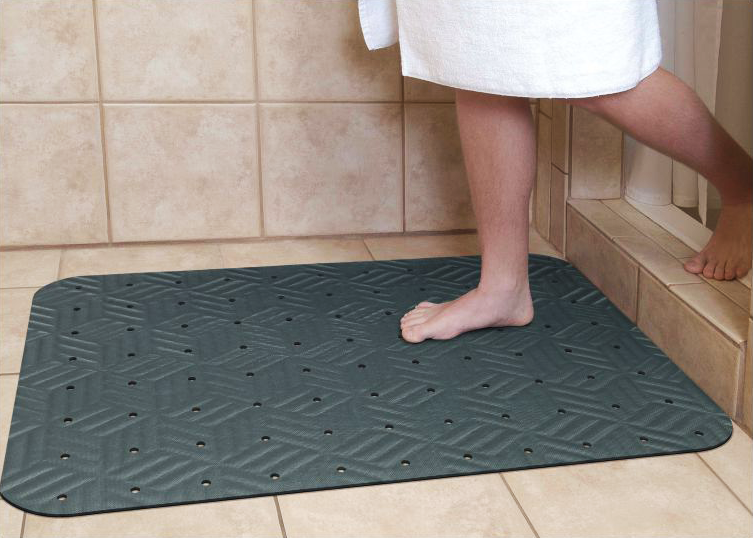 Wet Step Mats, 24 in. 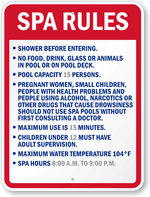 x 35 in. Cushion Station™ Mat, 48 in. 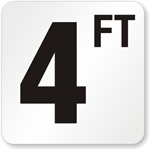 x 146.5 in.